I have found gratitude to be one of the most powerful forces in the universe. There are few challenging situations, if any, that gratitude can’t change one’s experience of. If we exercise some effort, especially in the midst of the most difficult experiences of our lives, we can find something, maybe even many things that we can still be grateful for. This is not a means by which to avoid pain; pain is inevitable and important, we must allow ourselves to feel it when it arrives for it often carries with it great lessons. 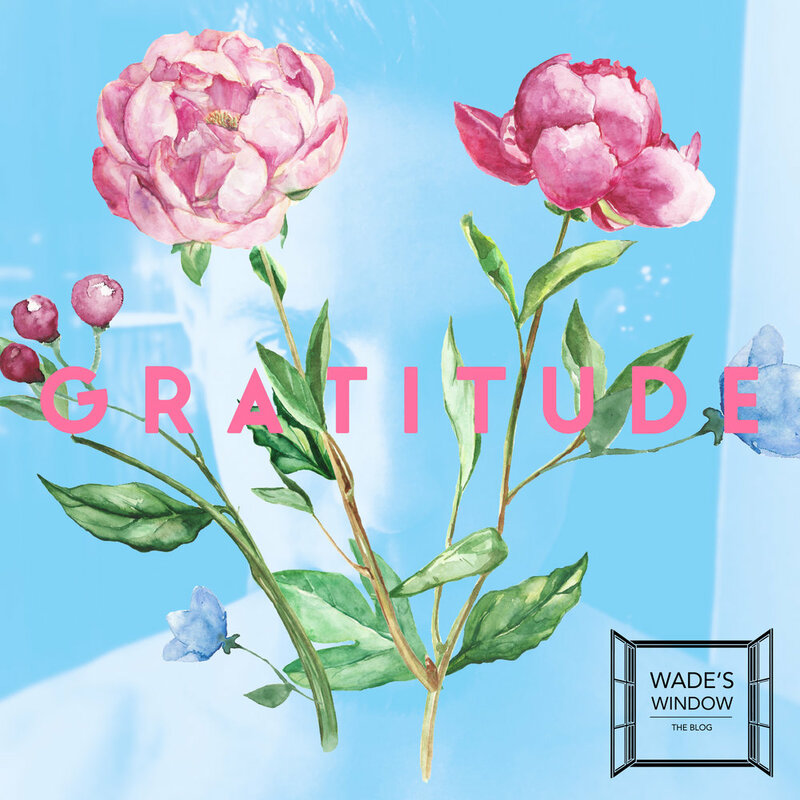 The PRACTICE of GRATITUDE is a means by which to minimize suffering, expedite evolution, strengthen our innate positive manifestation powers and ultimately feel better about whatever is going on. We can constantly PRACTICE gratitude for the past, present and the unknown future. What we expect, we experience. These are natural laws of the universe, so let’s enact them skillfully. Let’s say you are in the depth of a challenging life experience: your sad, or scared, or angry, or some combination of the three. Your energetic frequency is low and as like attracts like, you seem to be drawing more and more negative experiences towards yourself. Even if you don’t quite FEEL it, intellectually participate in the exercise of introducing a grateful thought and the chemical make up of your body and brain will begin to change. Every time a negative thought arrises, systematically replace it with a positive one, one of gratitude. Again, even if you are not FEELING it, do the intellectual work and with consistency it will gradually raise your energetic frequency and create a very real mental and emotional shift in you, which will then be reflected in your outer reality. Also, a grateful thought need not always be a deep and profound thought, take the pressure off, all gratitude is created equal. You could be grateful for peanut butter, comfortable shoes, a short line at Starbucks, your bed, a good Netflix binge, you name it. Another practice that I have found quite impactful is that I keep a GRATITUDE JAR in my house. Choose any jar you like, give it a gratitude label and a pile of little papers and pen next to it. At least once a day, jot down a simple little gratitude and drop it in the jar. Make sure to put the jar somewhere you are guaranteed to see and be reminded throughout your day. These small acts can make a profound impact on your day, week and life. If your curious, give them a try and I’d love to hear how it goes. Happy research.